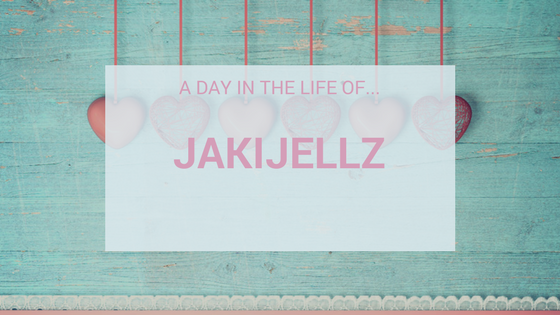 Today we have Jaki from Jakijellz, Jaki is a mummy to one and has been winging motherhood since 2012, just like me! 07.00: Little Man and Daddy head off downstairs for breakfast and some time together before his Dad heads off to work. This is my chance to get myself in the shower and make myself human. Hair is done and make up is applied, every work day, without fail. 08.00: Time to check everything is ready for the day. Check that Little Man’s bag is all ready with what he may need for the day depending on where he is going. Do the last final bits of tidying before leaving the house. 08.20: Get us both into the car. 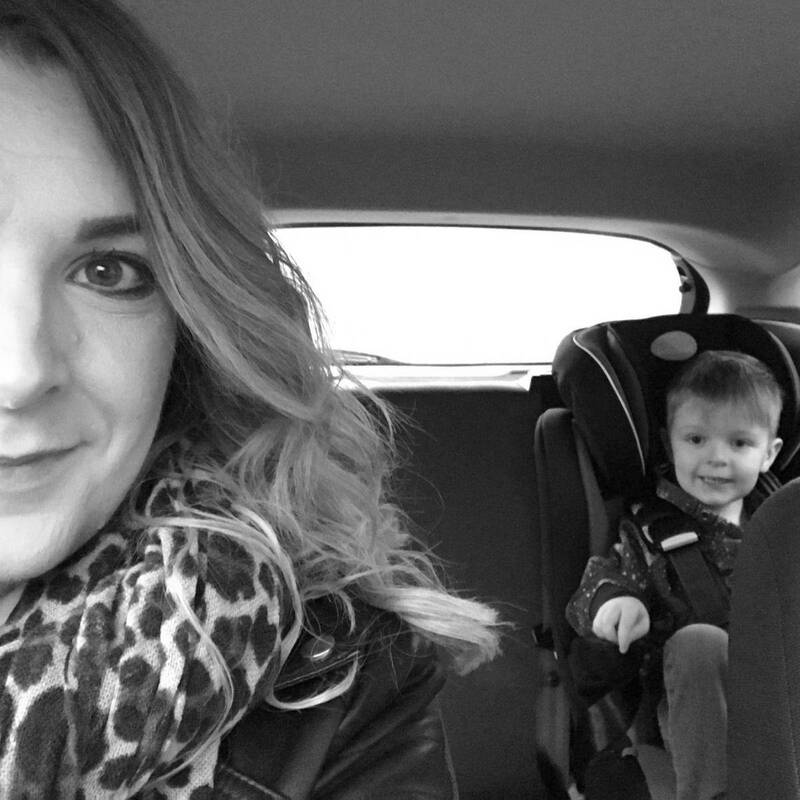 We usually have a sing song of Little Man’s current favourite song on the way to nursery. 08.30: Drop Little Man off at Nursery. He is there from 8.30am until 12pm. Then I head off to work – this is my time to turn the music up LOUD and relish in some child free time. To listen to what I want to at the volume I need it! 09.05: Arrive at work and park up. I have 25 minutes before I have to start work so I use this opportunity to get my phone out and link up my blog posts to the linkys that are live that day. I’ll also have a scroll through Twitter and Facebook if I get chance. 14.00-16.30: Start work. 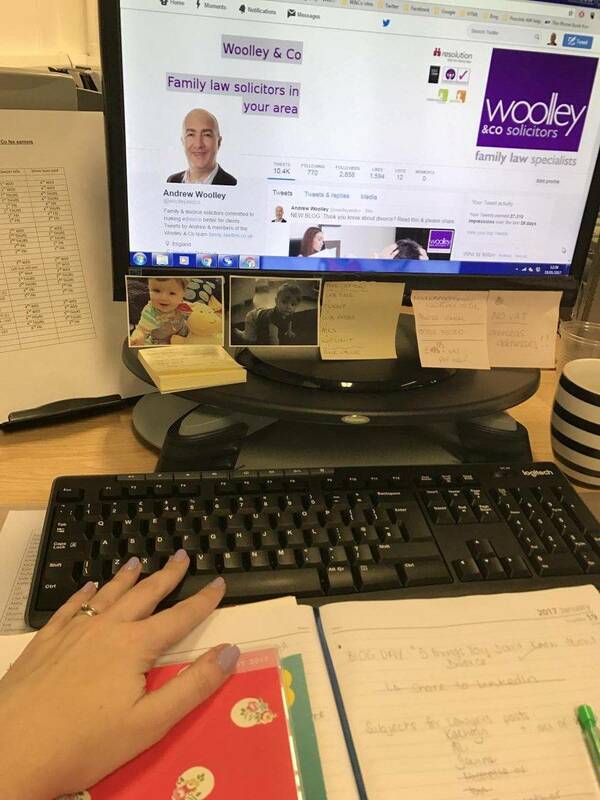 I work for a Family Law firm managing their social media and blog posts. Dependent on what day it is I schedule content for their Facebook and Twitter pages and once a week prepare and schedule a blog post and all of the promotion that goes with it. Yes, I am lucky enough to do my hobby for my job! I love it. 13.00: Finish work. Back in the car for more loud music. 14.30-15.00: Head home and spend the afternoon with the small one. 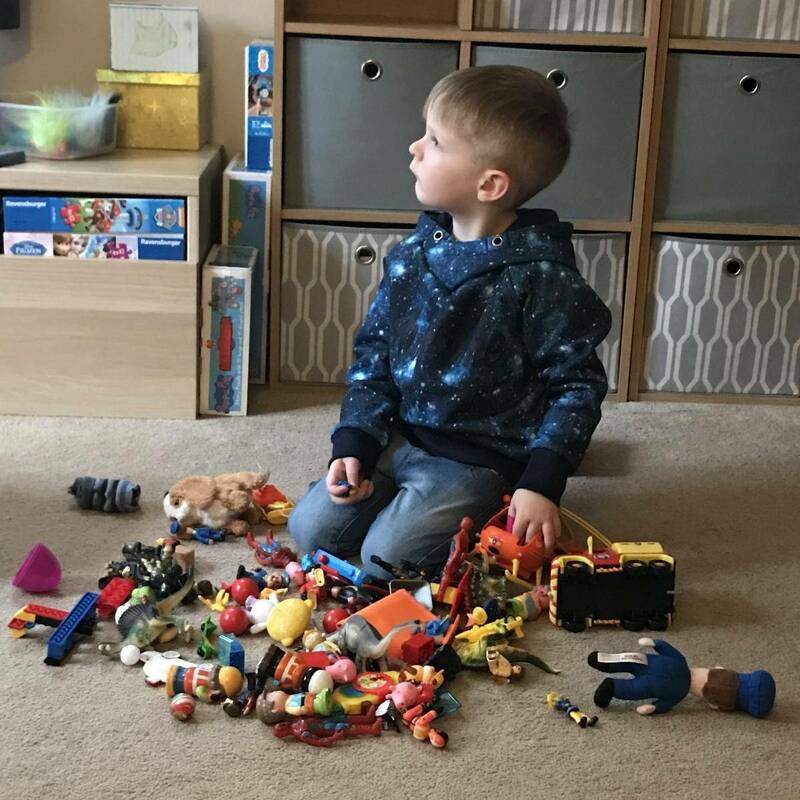 Depending on what needs doing – housework, washing – all done in between playing games, and keeping Little Man entertained. 16.00: By this time he is usually getting quite tired and so he has about half an hour screen time with the iPad, chilling out on the sofa while I get his dinner ready. 17.00: Little Man’s dinnertime – time to tidy the kitchen, load the dishwasher, fold the washing – the usual boring stuff. 18.00: Hopefully if we’re lucky, Daddy will be arriving home, if he hasn’t been held up on the way home. He works a good thirty miles away and is on the road all day so some days he is home early and some days he is late. If he’s home on time, he will have some time with Little Man before his bathtime. 19.00: Bedtime for Little Man. With a bit of luck he’ll be out like a light! 19.10: Dinnertime for me and my hubby. 20.00: If it’s a blogging night I will venture upstairs and get to work, either writing posts, commenting on other posts from the linkys I joined that morning (if I’m not playing catch up! ), responding to emails. Scheduling the next days tweets for blog post promotion. You know the kind of thing. 22.00: I try to stick to just a couple of hours blogging and get a couple of hours TV in if I can. Just to try and wind down. Midnight: If I’m being sensible, I will attempt sleep, although more often than not, this can be 1am – I am so bad! If you would like to find out more about Jaki, head over to her blog or follow her on Twitter, Facebook and Instagram.